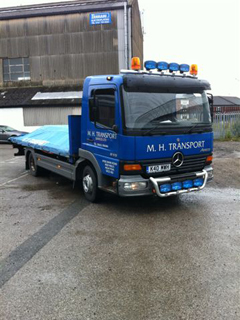 Since its establishment in 1996, M H Transport Services Ltd has acquired a first class reputation with local businesses in High Peak who are delighted to take advantage of our efficient road haulage and courier service to any destination within the UK. 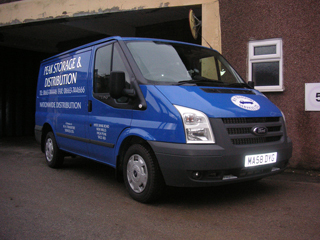 We have a new fleet of vehicles all of which are equipped with mobile phones so you can have peace of mind in the knowledge that your goods are being tracked every step of the way. 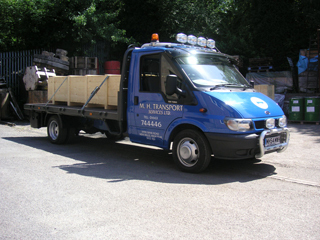 All our vehicles are in corporate livery with our own drivers in our standard uniform.